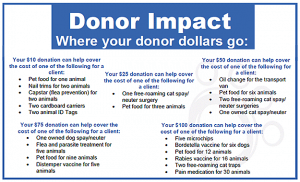 Support Humane Ohio – Your donation can save lives! 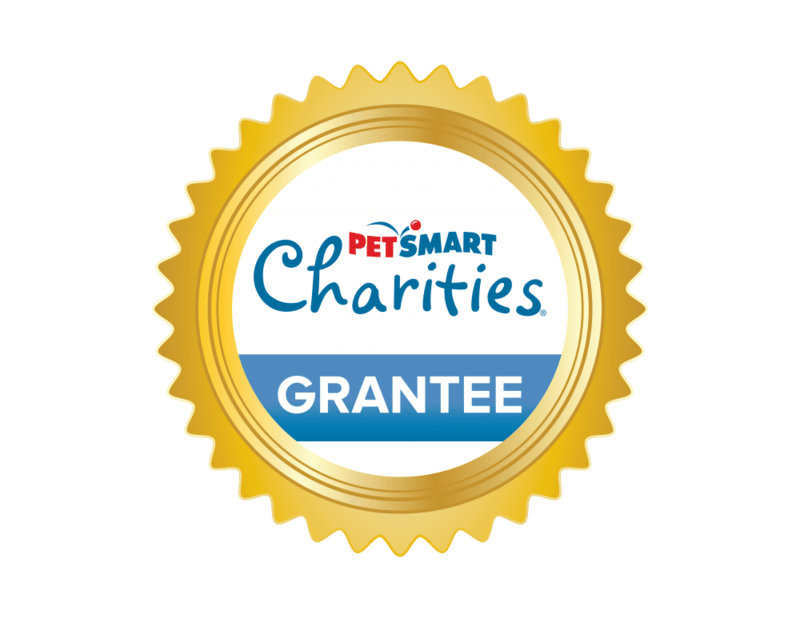 We can offer low-cost spay/neuter prices because, as a non-profit organization, donations help keep our spay/neuter prices low for the community. Thank you for making sure that all pet parents and free-roaming cat caretakers in our region have access to low-cost spay/neuter so that we can reduce pet overpopulation! 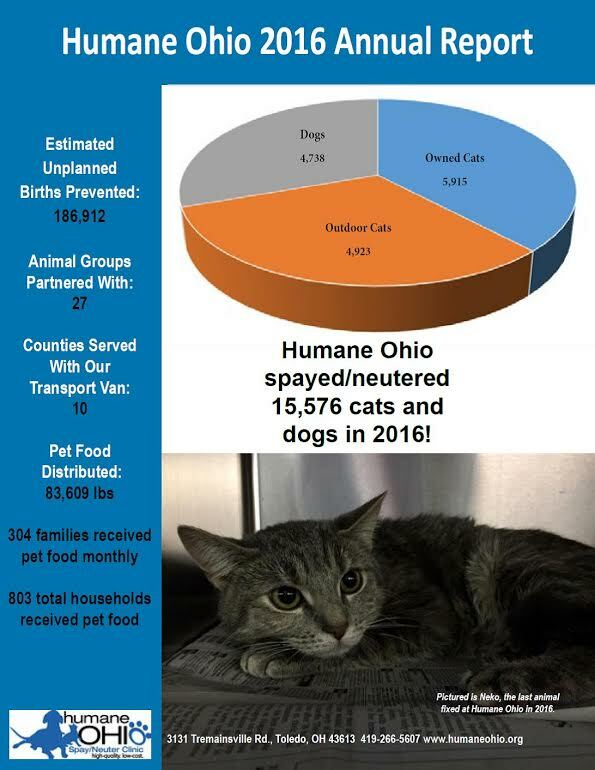 Each day, Humane Ohio provides compassion, the h ighest standard of care and low-cost spay/neuter services to animals and people in need. Your contribution means a great deal to our organization and our ability to reduce pet overpopulation, and it means just as much to the animals and people who depend on Humane Ohio for help. With your tax-deductible donation, Humane Ohio can continue to make a difference in the lives of countless animals and people in our region, and help local shelters and rescues by reducing the number of homeless, unwanted animals in our community. 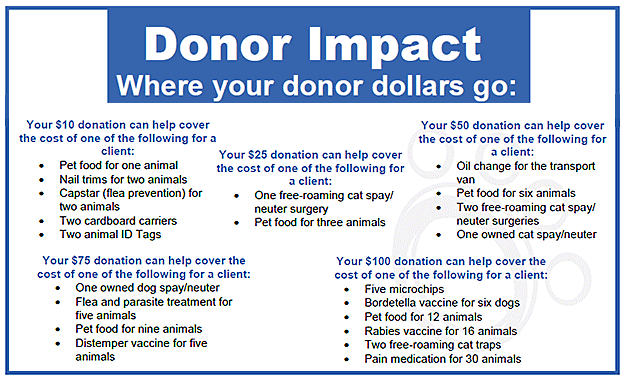 Your monetary donation will help us subsidize the true, higher cost of spay/neuter procedures and keep our prices low for our clients. In 2007, this fund was inspired by a dog named Cody who taught Humane Ohio’s founder about unconditional love and how to live life in the moment and with pure joy. Cody was adopted from a shelter where she would have been euthanized if she had not found a home for the simple reason of not enough space. The purpose of the fund is to help pet parents with the cost of spay/neuter surgery if they can’t afford our normal low-cost spay/neuter prices, to eliminate unwanted litters, and to make every pet a wanted one like Cody. 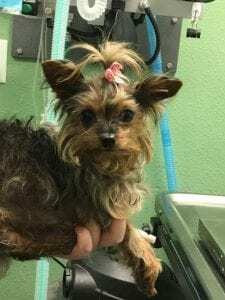 In addition, the Cody Fund helps pay for minor medical treatments for owned pets in need like flea and worm treatment, antibiotics, and treatment of wounds. Cody has since passed away but her legacy lives on. Are you looking for a unique way to celebrate a birthday, honor a friend or their special occasion or memorialize a beloved person or pet? Give someone or their beloved pet a special place on the Humane Ohio website! If you make a donation of $50 or more to Humane Ohio, you can send us a picture and story of the person or pet you are donating in honor or in memory of and we’ll feature your photo and tribute in this “Memorials and Honors” section of our site. This is a great way to share a story about a special person or animal. The possibilities are endless, but the best part about your gift is that a special person or pet will be recognized and your donation will be used to help Humane Ohio bring about a time when there are no more homeless pets in our community. To make a donation in someone’s honor or memory, please use the button above to make a secure donation, or mail a check to Humane Ohio. 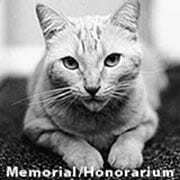 We will send notification to the person/pet you are honoring or to the family of the person/pet you are memorializing. Please include their name and mailing address so we can notify them of your generous gift. If your gift is $50 or more, email a photo and tribute story to giving@humaneohio.org. The Dr. Kelly Rada Memorial Fund is in memory of our beloved and fiercely passionate Medical Director to carry her work and legacy forward. Kelly was a huge spay/neuter advocate, particularly for free-roaming cats. (When Kelly was a vet student, she asked Humane Ohio’s founder and director, Aimee St. Arnaud, to speak at a student event about feral cats. Aimee knew upon meeting her that she and Dr. Kelly would work together some day.) Kelly spent some of her free time doing Trap-Neuter-Return (TNR) or helping others with the process so that there would be fewer stray and feral/wild cats on the streets and fewer cats and kittens taken to already overcrowded animal shelters. Donations to this fund will be used to spay/neuter free-roaming cats. 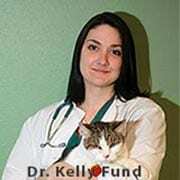 This fund will also honor another of Kelly’s passions: teaching new veterinarians about the world of spay/neuter. 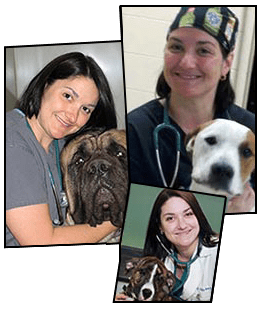 It will help cover travel expenses for one veterinary student a year from either the University of Florida or The Ohio State University (which Kelly attended) to Humane Alliance for a spay/neuter externship. Kelly’s legacy will live on through the lifesaving work done at Humane Ohio every day. When we reach a time of no more homeless pets, it will be because she played such a huge part in getting us there. Who should we notify of this gift? Join the Humane Ohio Mailing List to stay up-to-date!